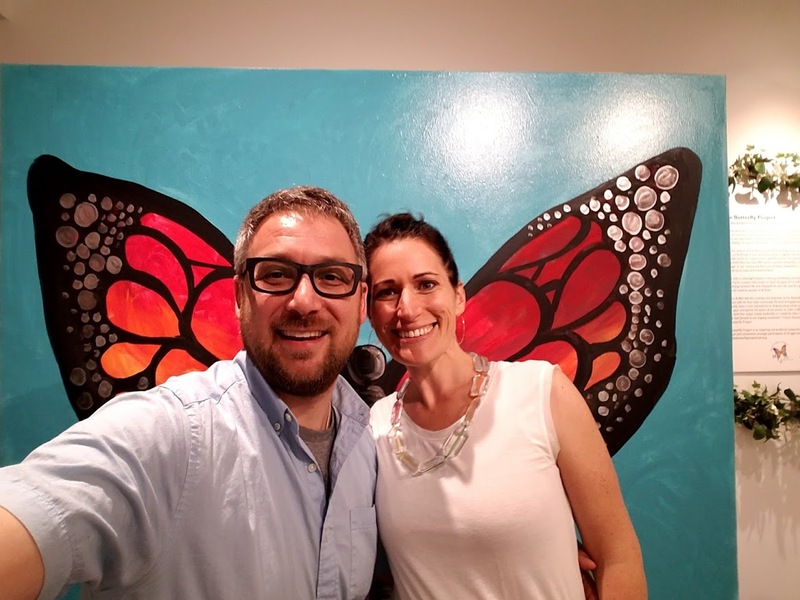 Check out the amazing Proyecto Mariposa at Jardín de Infantes 315! 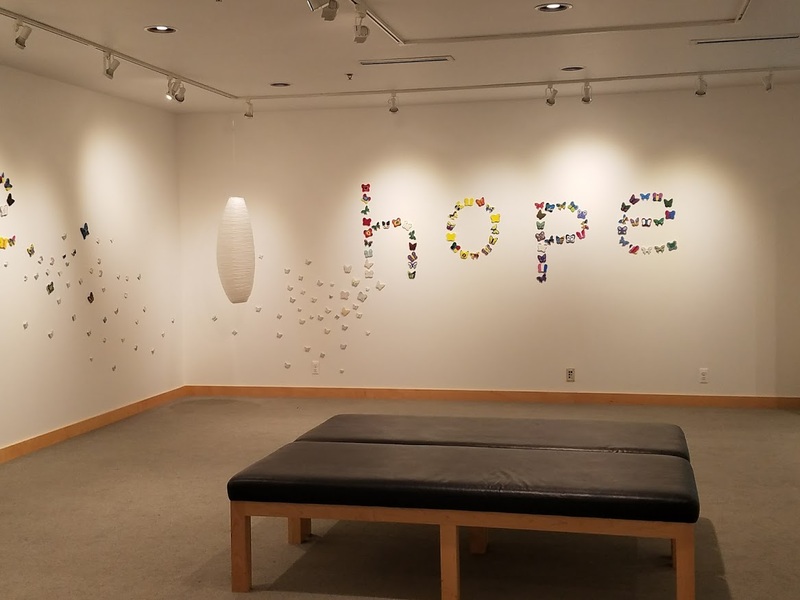 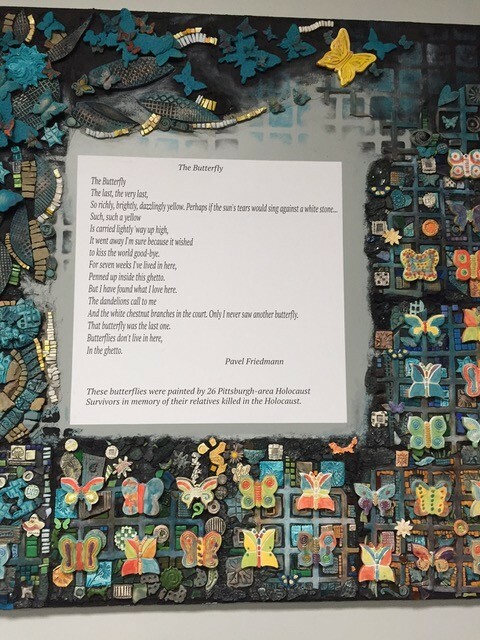 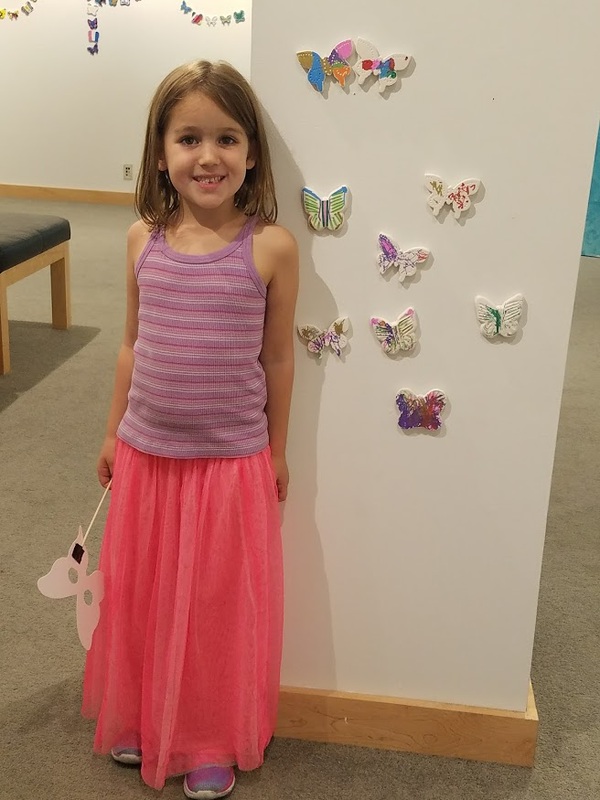 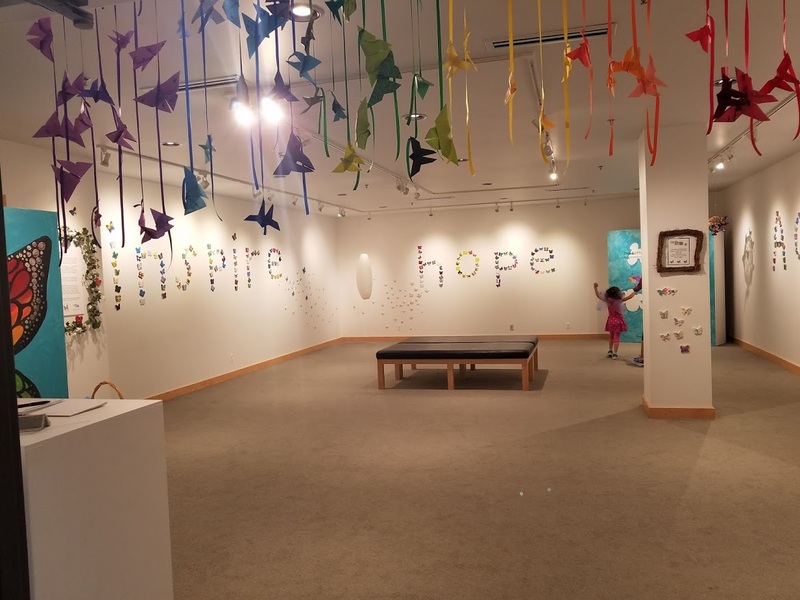 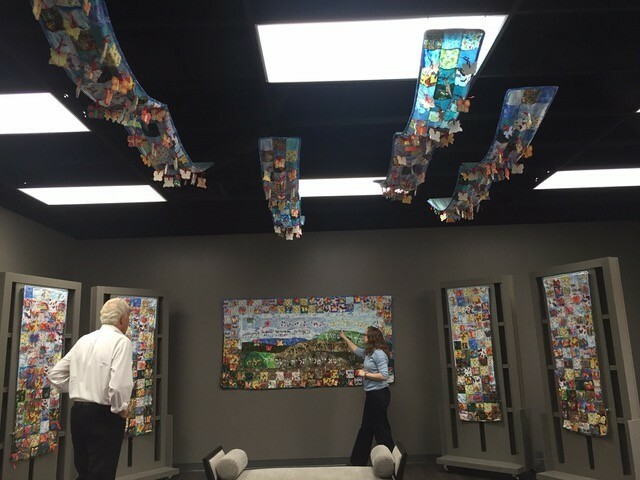 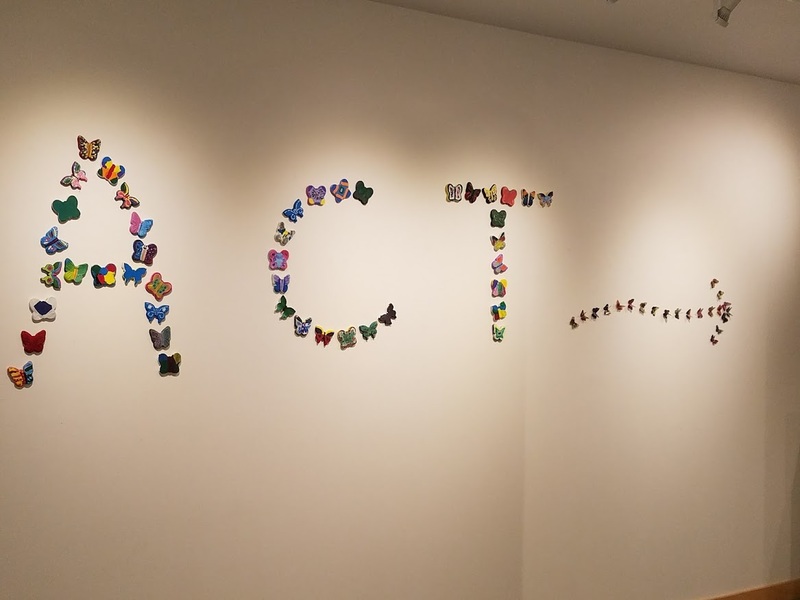 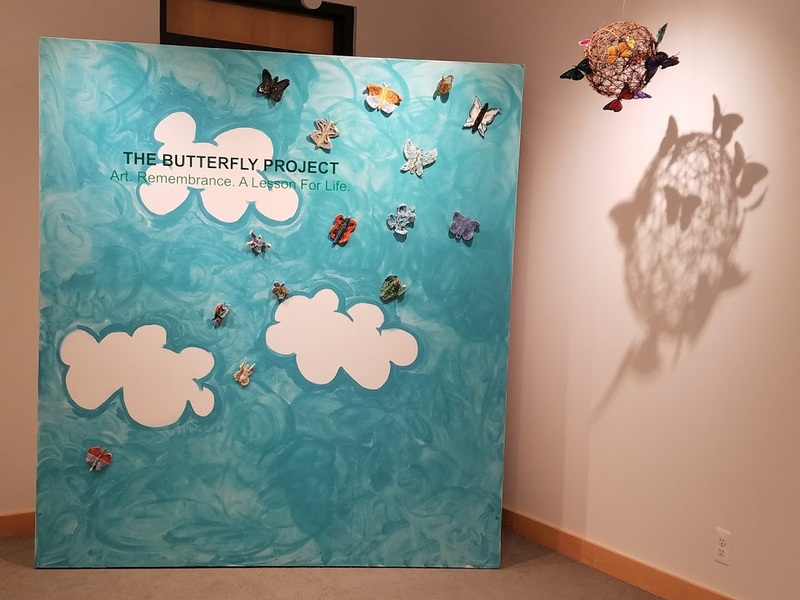 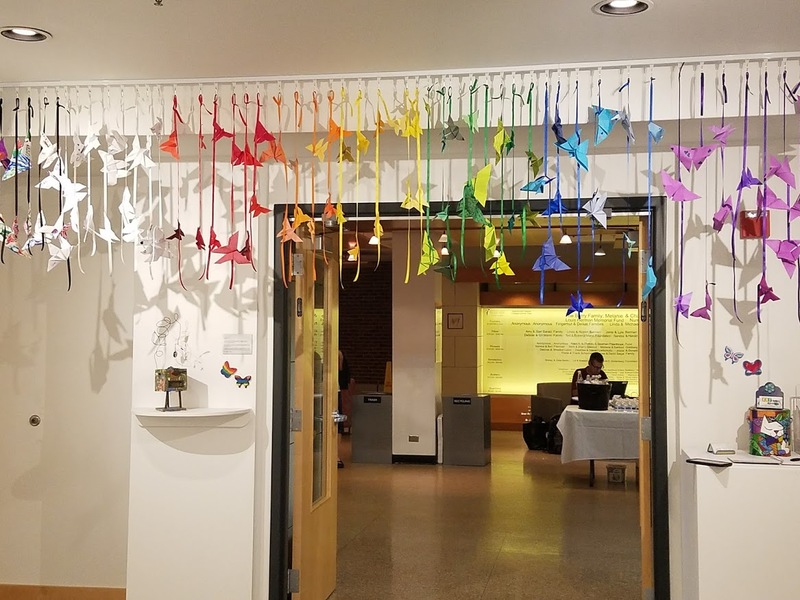 We are thrilled to share our newest butterfly installations: a permanent installation at Holocaust Center of Pittsburgh in Pittsburgh, PA and a long-term temporary installation at The Sabes JCC in Minneapolis, MN. 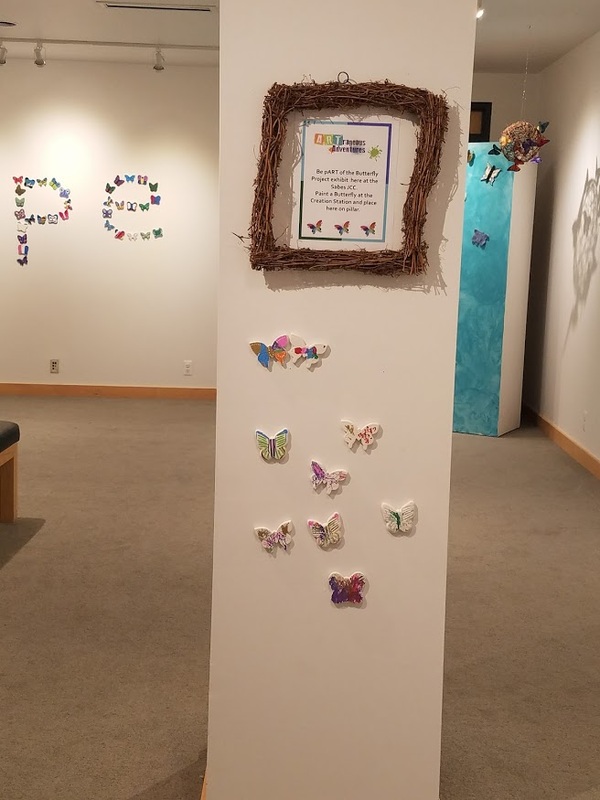 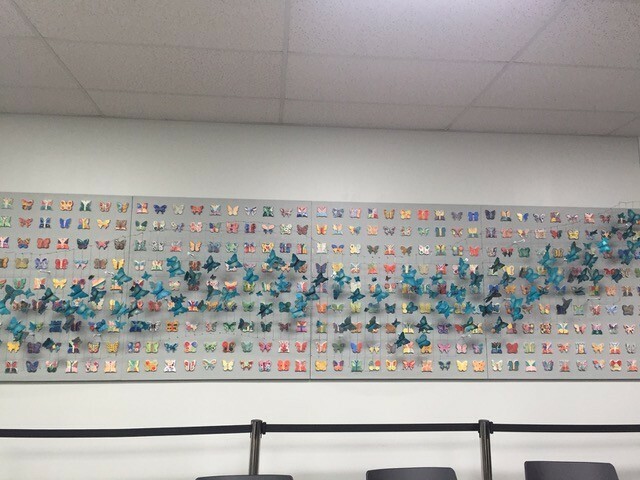 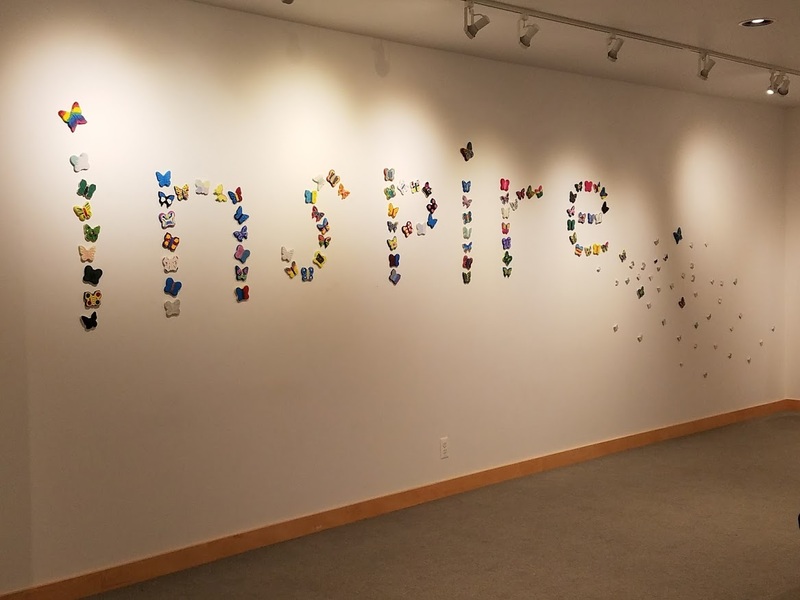 Holocaust Center of Pittsburgh created this permanent installation using butterflies painted by their community members over the past year. 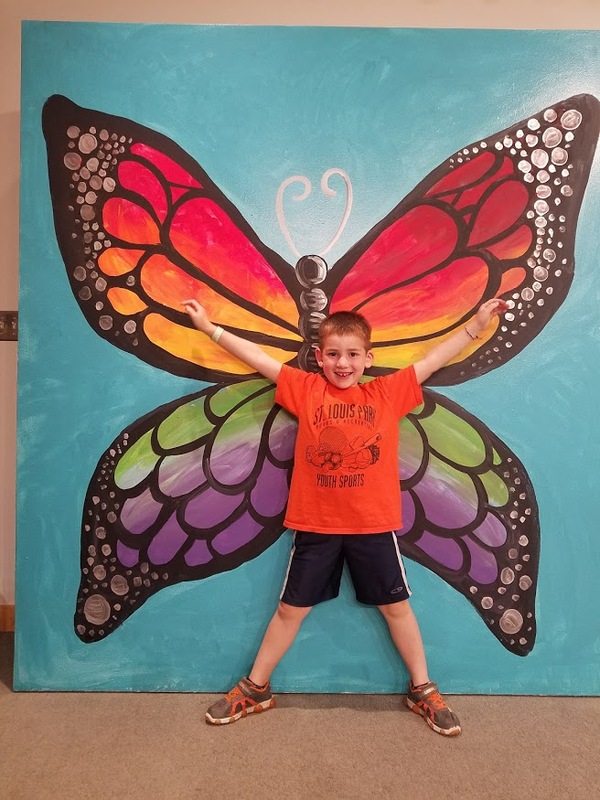 Sabes JCC created this long-term temporary installation using butterflies painted by their community members in recent months.